The three mainstream OS: Linux, Android and WinCE are commonly used in the embedded RISC market. 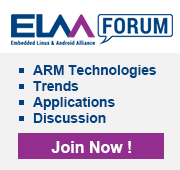 Advantech RISC products choose Linux as the default OS with Android, Windows Embedded as alternative OS on demand. As is well known, Linux is the most stable and widely used open source OS in the embedded market. Android is the most popular OS in the consumer market, and WinCE is the most established OS and supports modualized development tools that facilitate AP development and SW/HW integration. 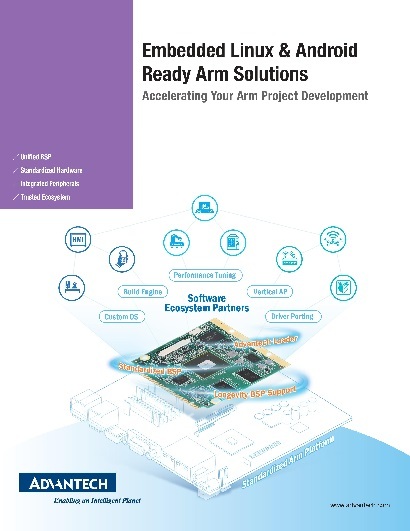 To streamline your development process, Advantech offers multiple embedded OS packages and various SW support services to make your development process easier. A complete Linux package is offered from the bottom layer boot loader to a kernel with integrated drivers, AP layer services and libraries. Yocto Linux is our standard offering, with an Ubuntu image available for GUI evaluation. Advantech offers the KITL BSP including WinCE source code, drivers, AP, test tools and libraries. With user documentation and clear instructions, you can easily develop their own WinCE AP and image. 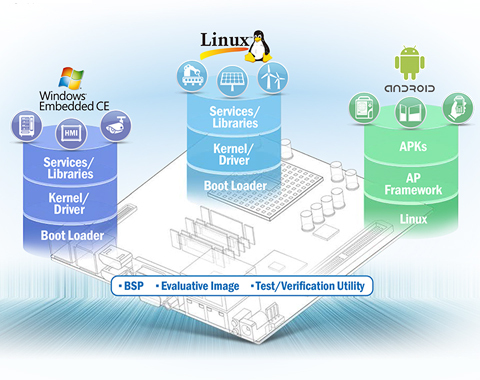 Advantech Android BSP includes Linux kernel, libraries, APK framework and several basic APKs. You can develop customized applications based on the Android image provided, and our support services can efficiently help porting and integrating Apps to the OS. 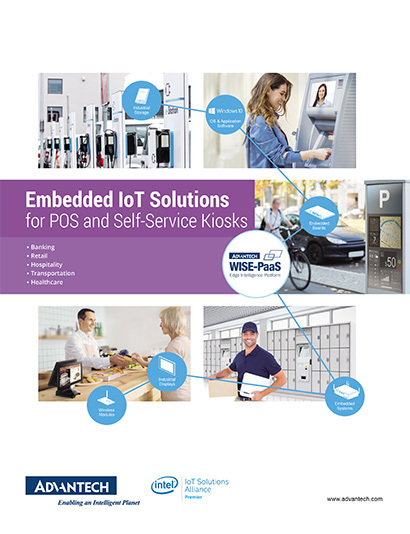 Advantech Embedded OS combines optimized kernels, integrated drivers and a few simple applications for quick evaluation The OS images are well verified and all functions are validated by Advantech test programs. We provide not only Linux, Android and WinCE images for product development, but we provide more added value software support services including driver porting/integration, boot-up logo customization, API development, AP integration and burn-in customized image support. You can rely on our skilled and knowledgeable service team to help you develop your own applications for different Embedded OS platforms.